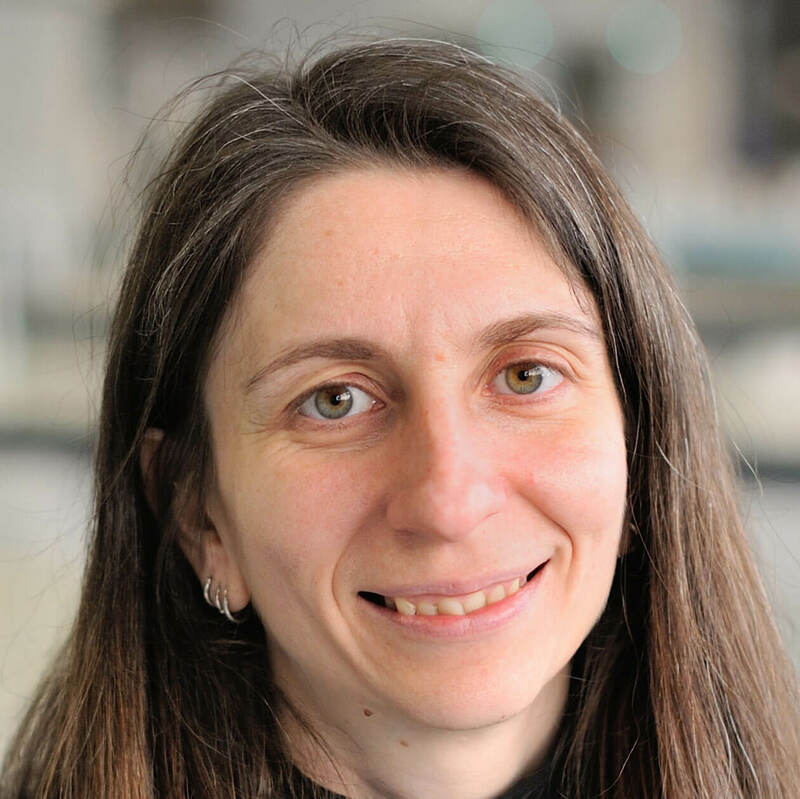 Katerina is a social scientist with extensive research experience in the area of Agriculture and Food. She has worked for interdisciplinary and cooperative research projects funded by the EU and UK research councils through which she has also worked closely and under the supervision of Non-Governmental and Civil Society Organisations. Katerina’s research is framed around her commitment to contribute to more inclusive forms of AgriFood Innovation through the participation of a wider spectrum of AgriFood stakeholders, especially small-scale, their voices and their knowledges in the research processes. Spanning across the sites of production, distribution and consumption, she has experience working with farmers and farmers’ cooperatives, small medium and social enterprises, Non-Governmental, Civil Society and Charitable organisations that aim to develop a more socially just AgriFood system. Theme 1: Farmer Engagement – Understanding Farmers’ Knowledges and Cultures. Alternative Methods of Production. Alternative Farmer Organisations (Co-operatives, Market Gardens, Community Food Growing, etc.). Theme 2: Local Food Systems. Short Food Supply Chains. Mobility/Transport Systems and Food. Alternative Agro-Food Networks (box-schemes, food hubs, etc.). Theme 3: Food Poverty and Inequalities. Local Food (In)Security. Mobility practices and Food Consumption. Alternative and Moral Economies of Food. Food and Social Sustainability.